ARE YOU READY FOR "PINK-TOBER?" | Gastrointestinal Specialists, Inc.
We at Gastrointestinal Specialists are getting geared up for “Pink-Tober” in October! 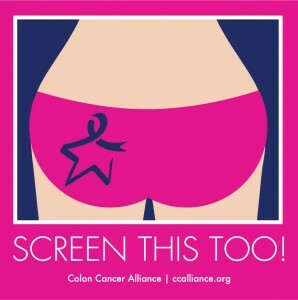 Fact: 72% of women report being up-to-date on their breast cancer health screenings while ONLY A LITTLE MORE THAN HALF CAN SAY THE SAME ABOUT COLON CANCER SCREENINGS. 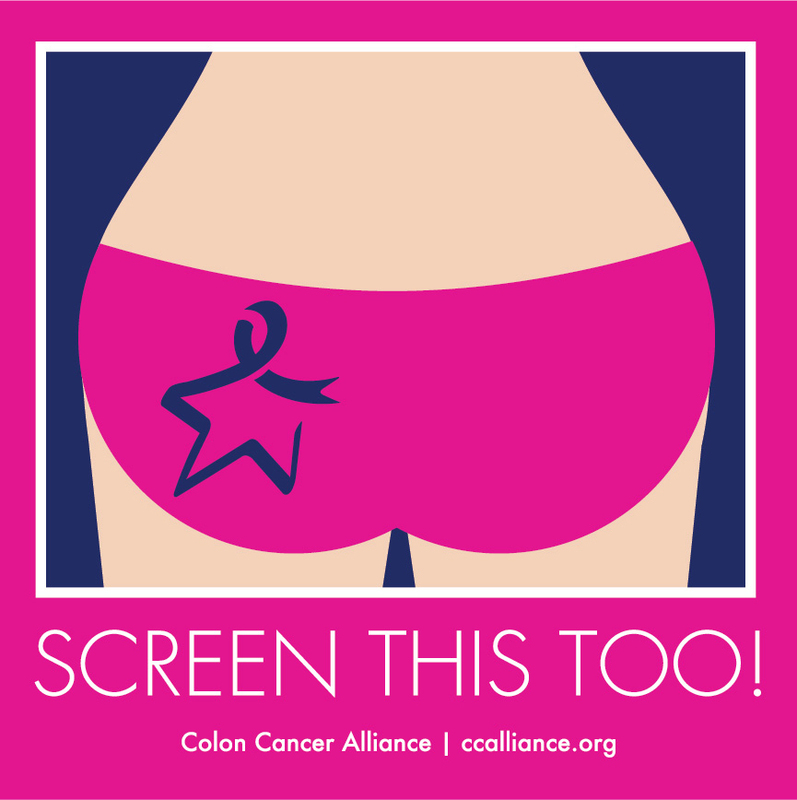 Screening colonoscopies save lives – just like breast exams and mammograms. Help spread the word among your friends, family and co-workers, and if you are the one who needs to focus on your colon health, give us a call today! Have You Tried Dry January?